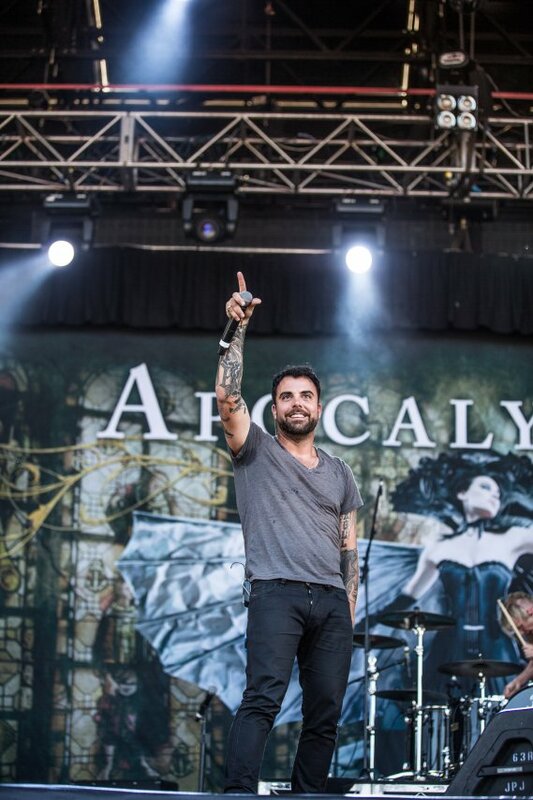 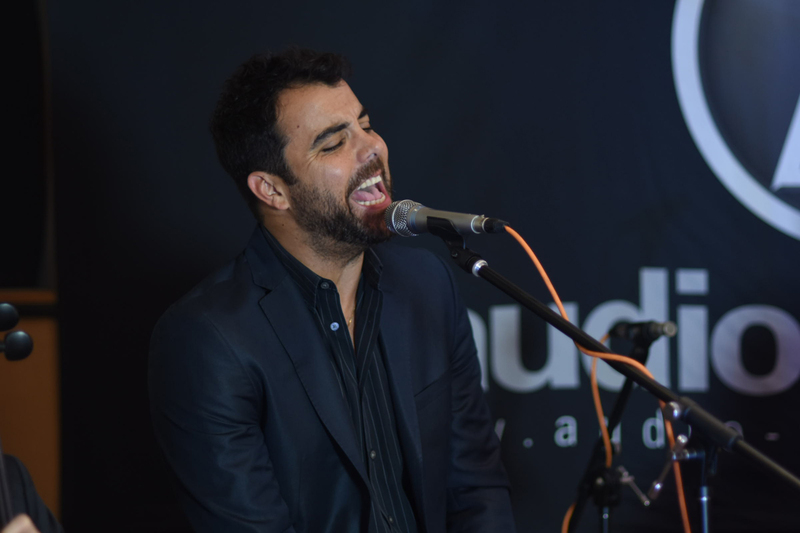 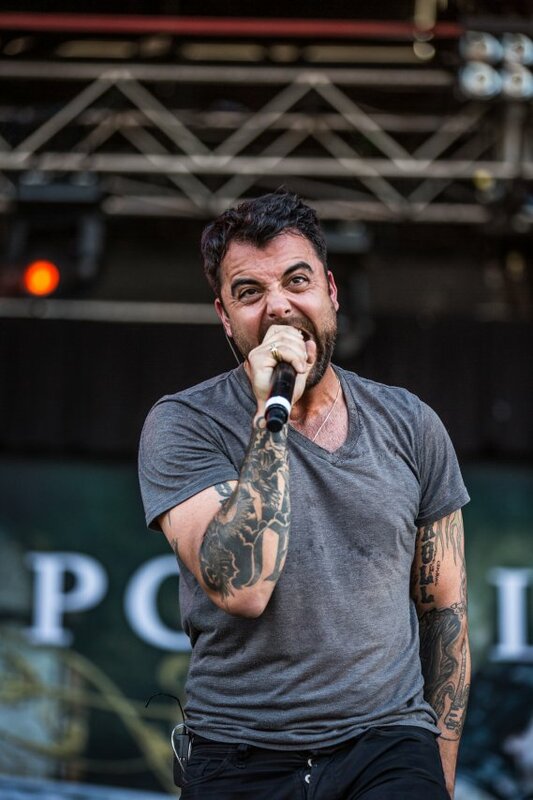 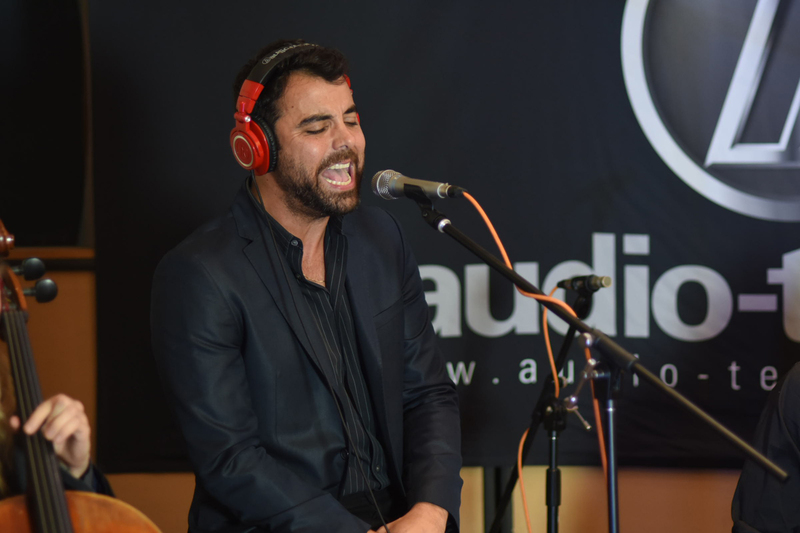 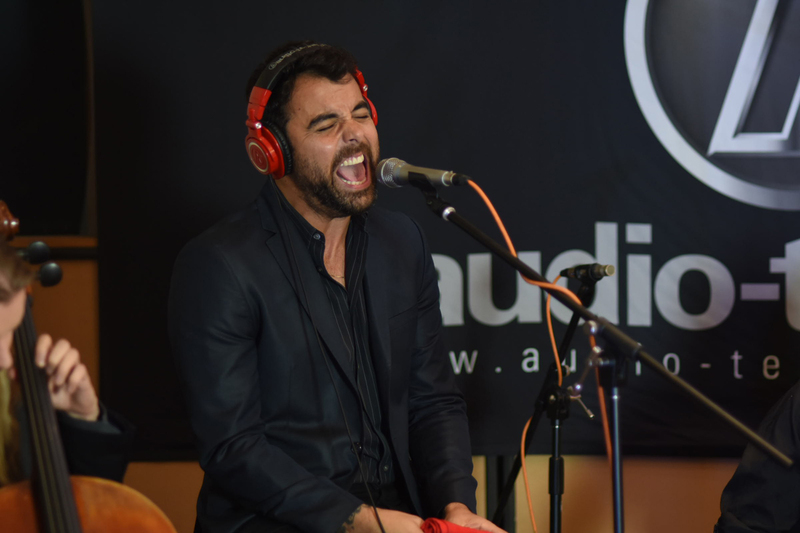 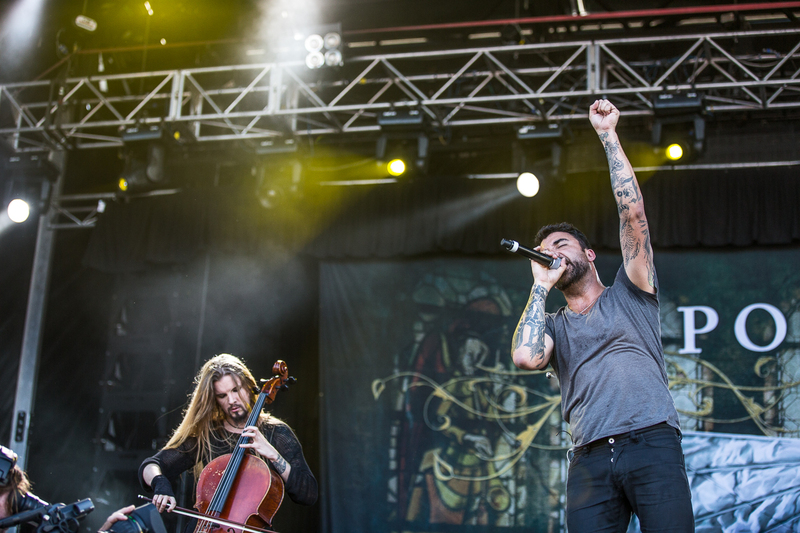 Soundwave Festival is in full swing after two successful events in Melbourne and Adelaide this past weekend and because we’re taking any chance we can to relive some of those incredible performances, all this week Music Feeds will be hosting a special Soundwave edition of Music Feeds LIVE. 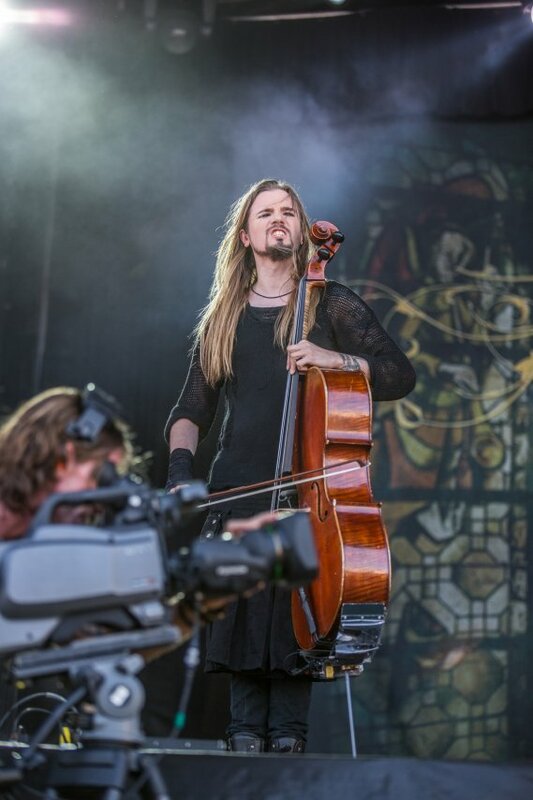 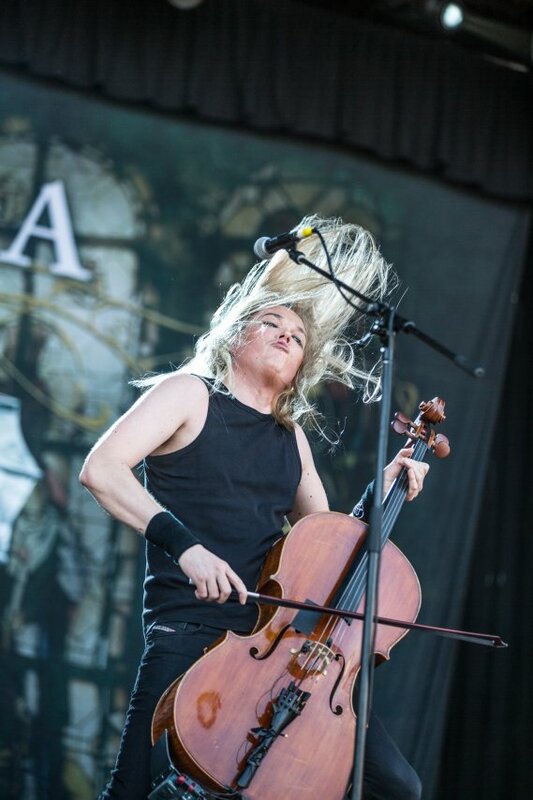 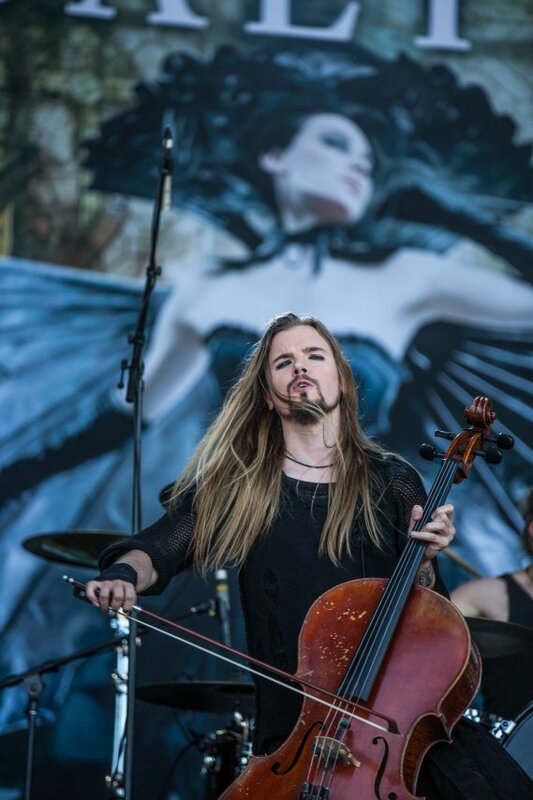 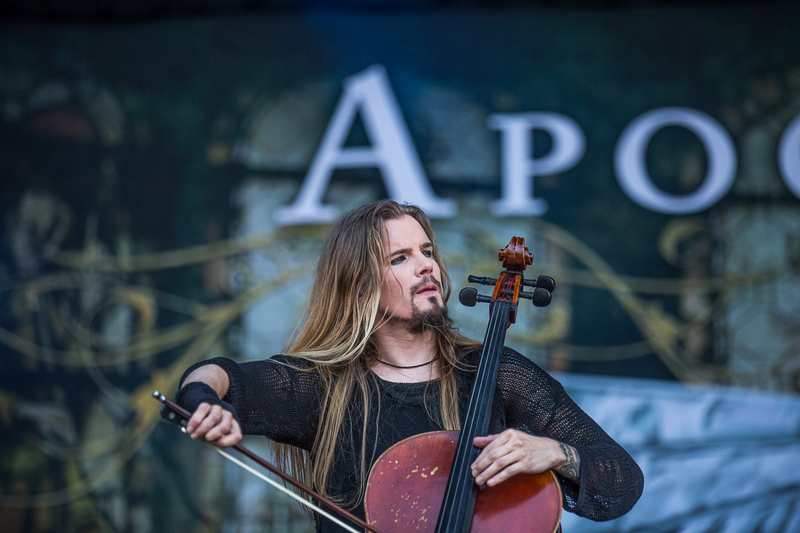 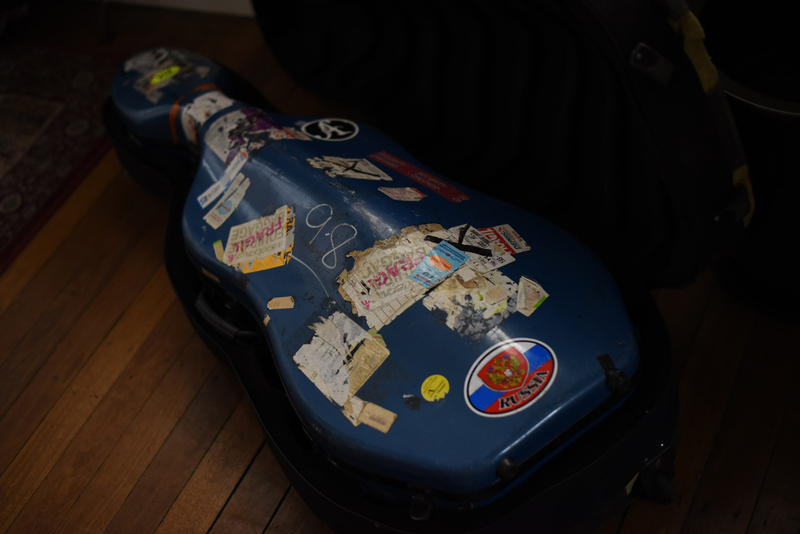 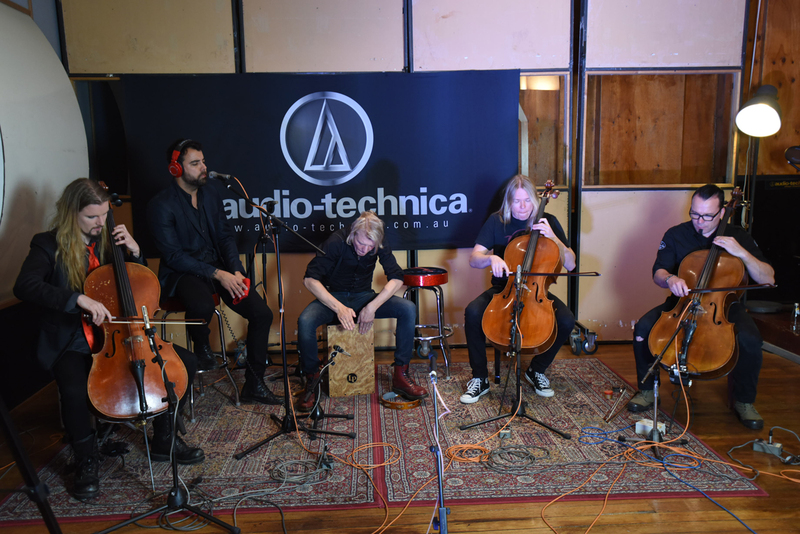 And, we’re happy to say, kicking things off will be Finnish cello rockers Apocalyptica. 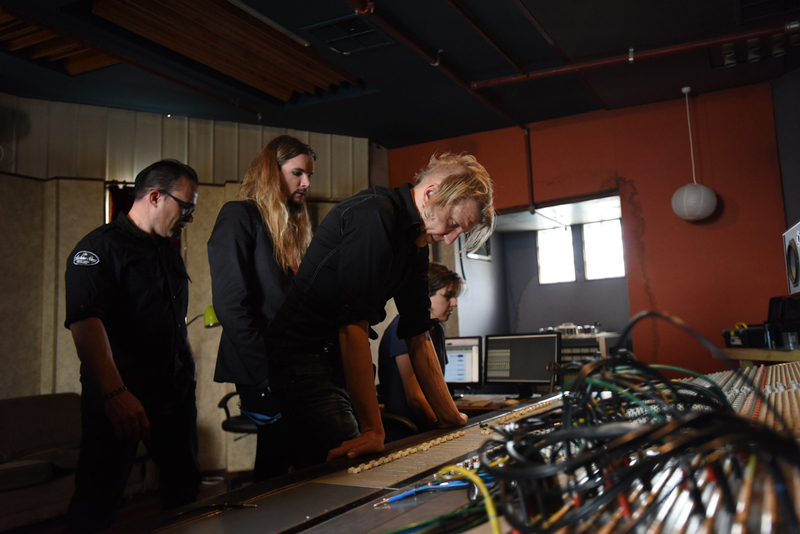 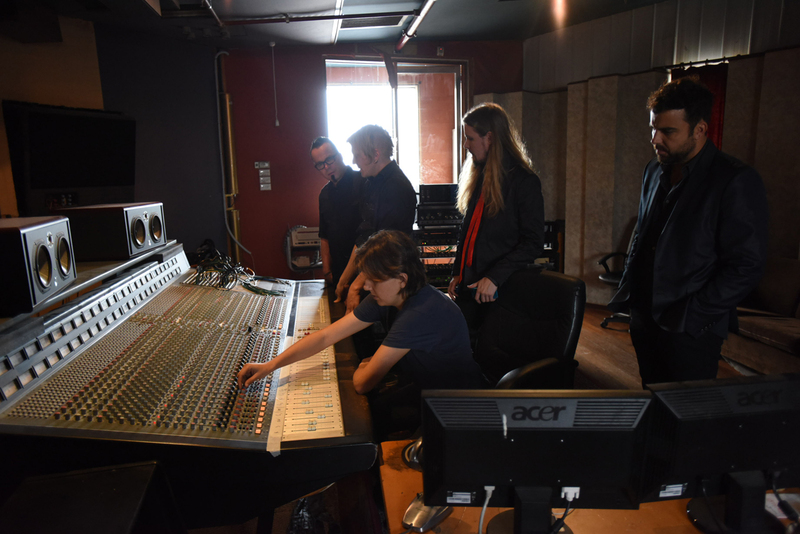 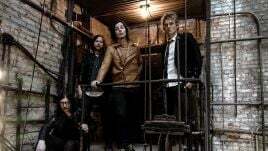 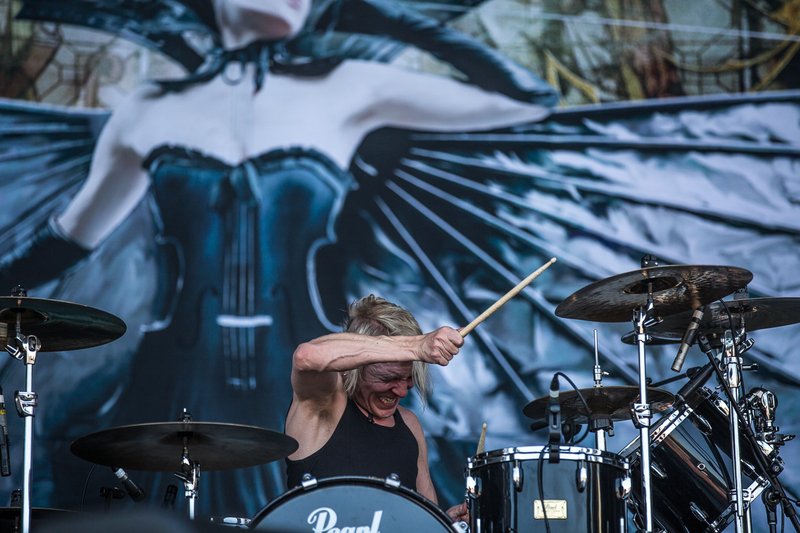 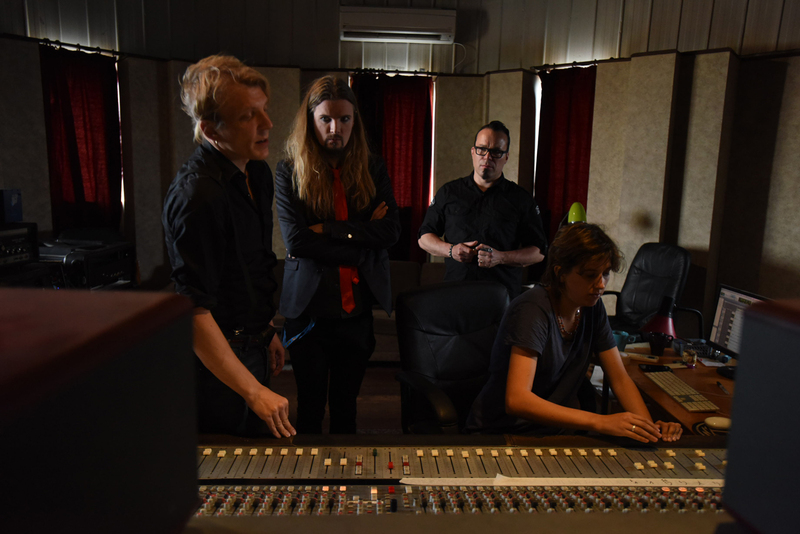 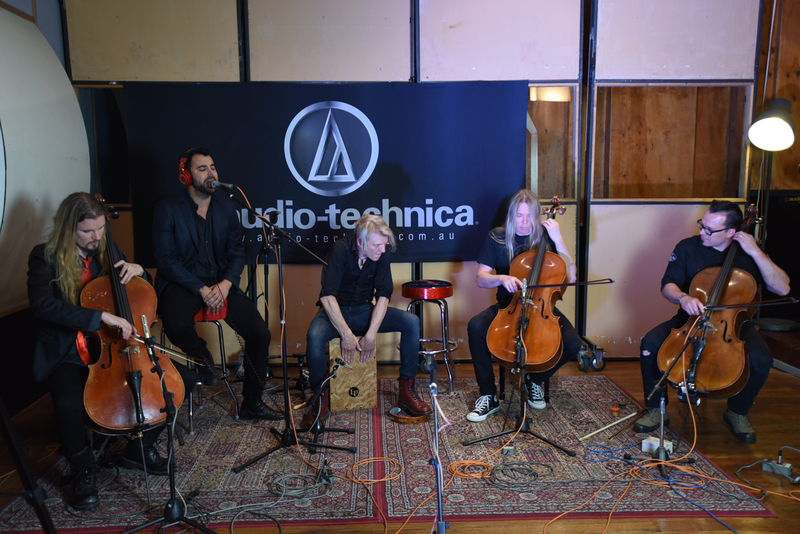 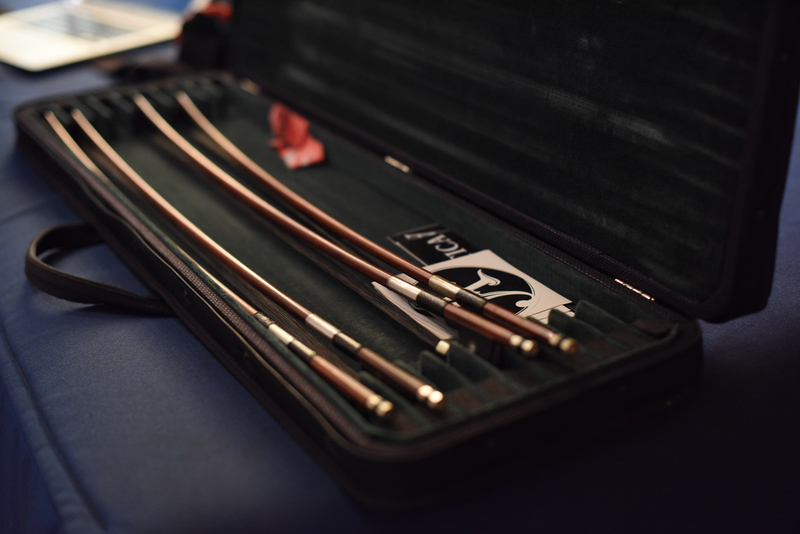 Fresh from the Soundwave stage and just before their Sidewaves with Marilyn Manson, the Finnish musicians will be performing work from their incredible two-decade-spanning catalogue of albums, including their latest release 2010’s highly successful 7th Symphony. 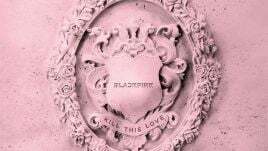 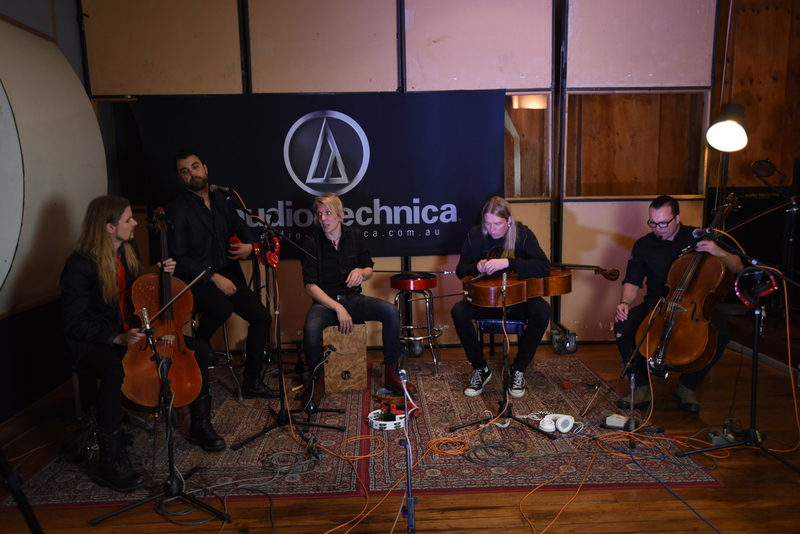 21 years into an exceptional career, which exceeds over 1000 live concerts in over 50 countries, Apocalyptica are still intent on reinvention, and are expected to release their eighth studio effort Shadowmaker this coming April. 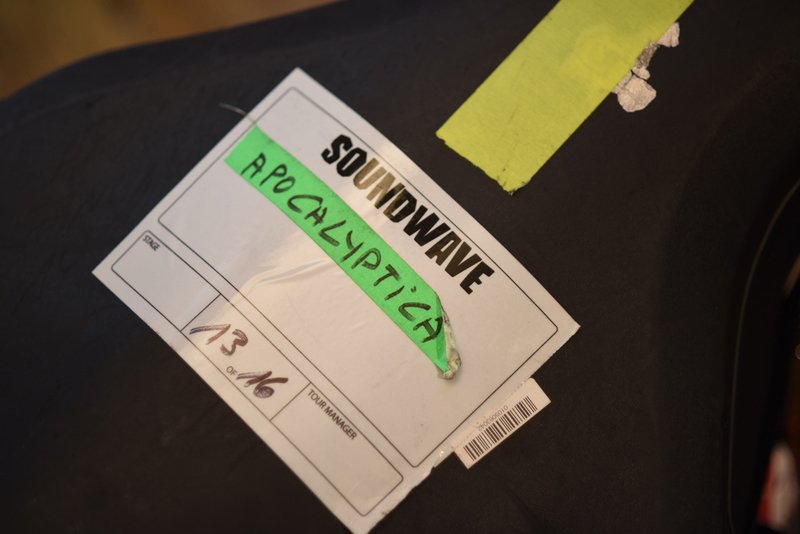 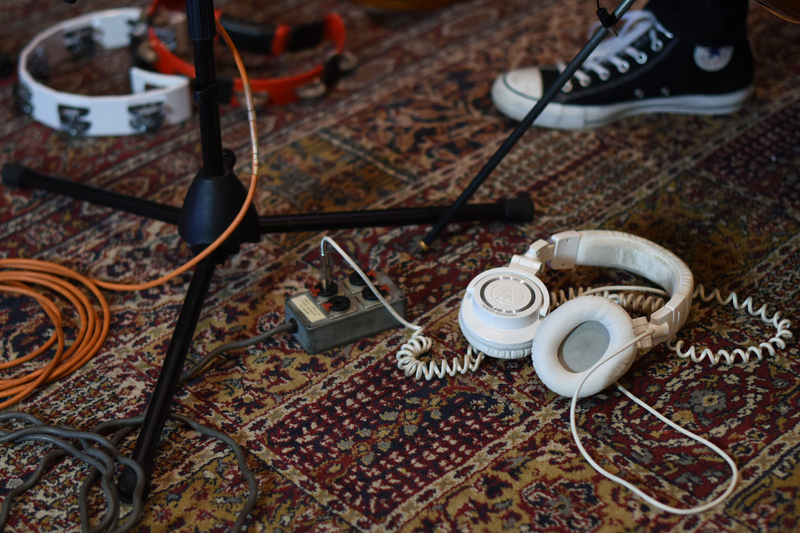 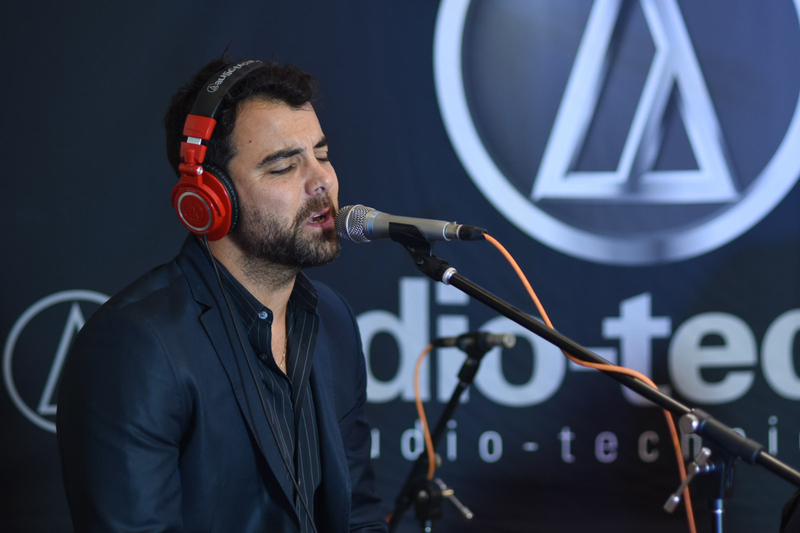 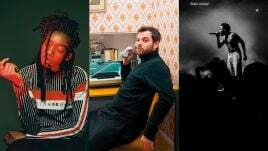 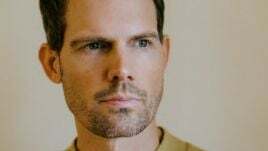 All this week we’re proud to be hosting some of your favourite Soundwave acts as they stop by the studio in between Sidewaves and Soundwave Sydney/Brisbane for live performances, exclusively for Music Feeds. 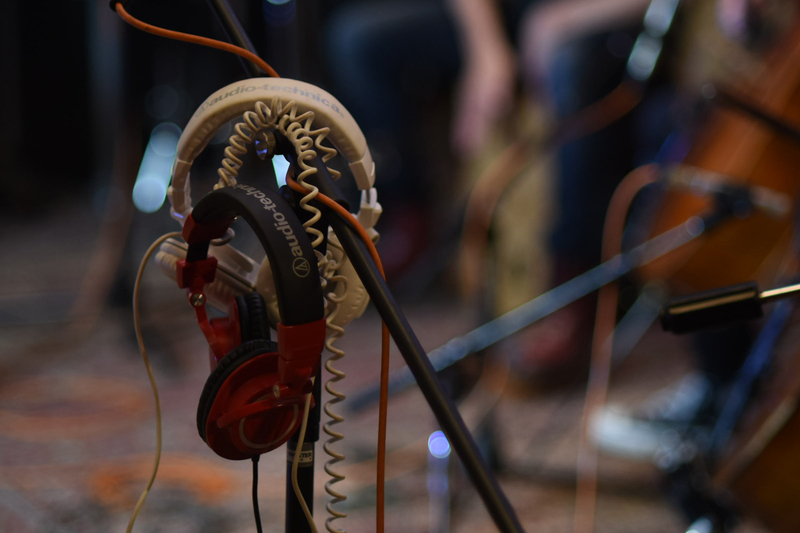 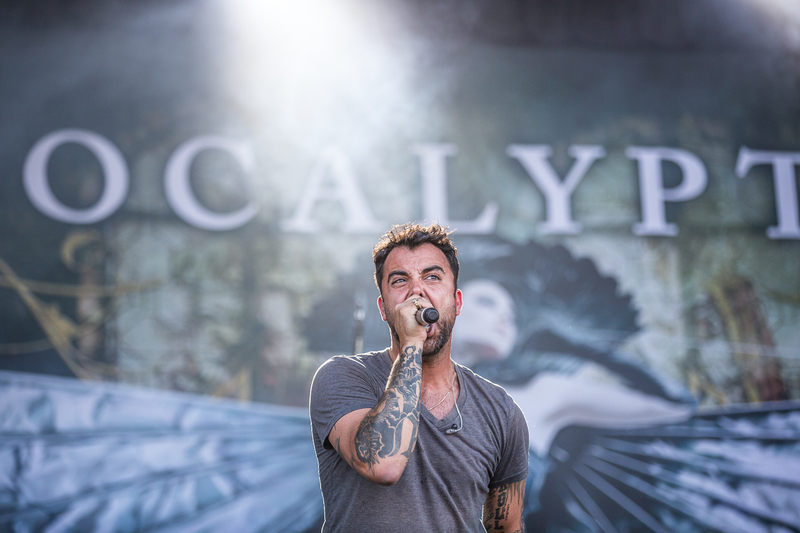 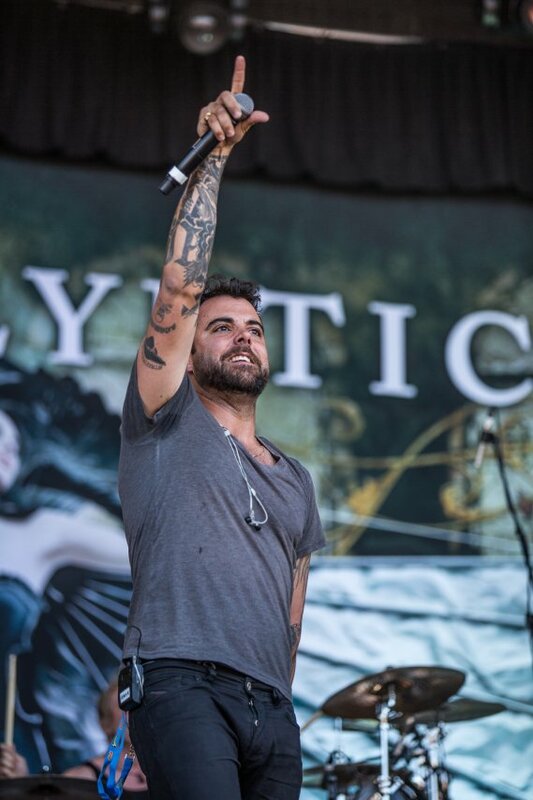 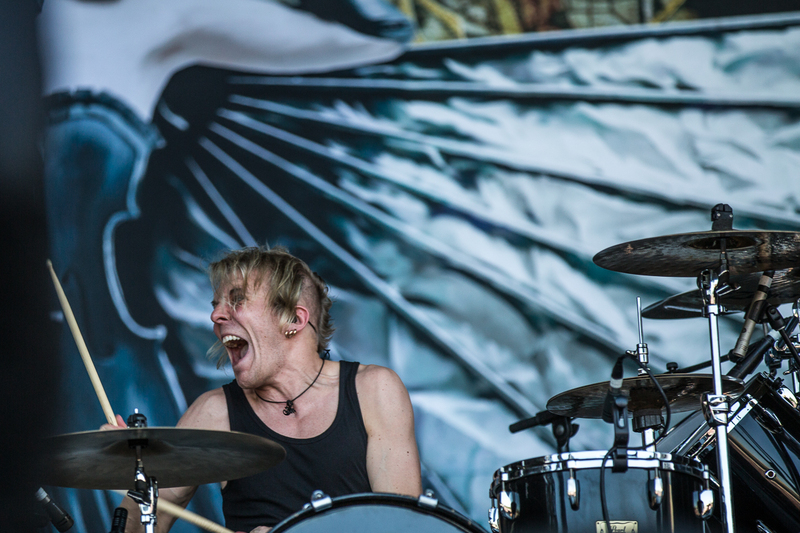 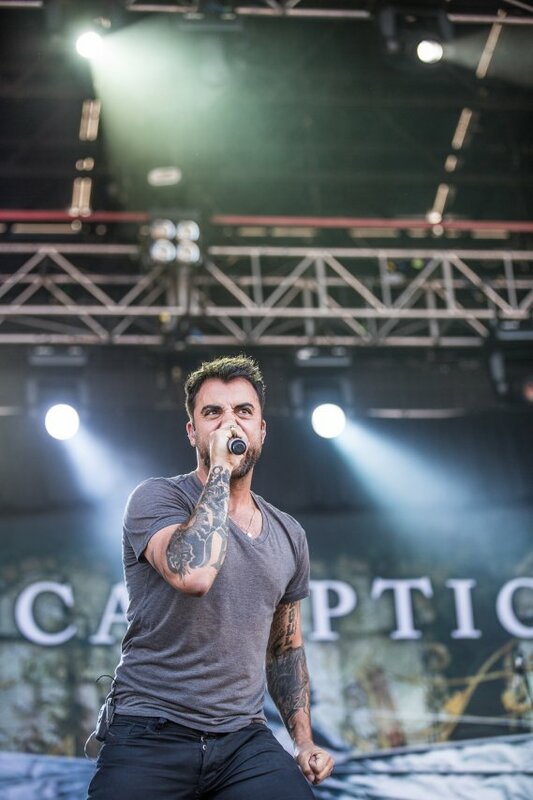 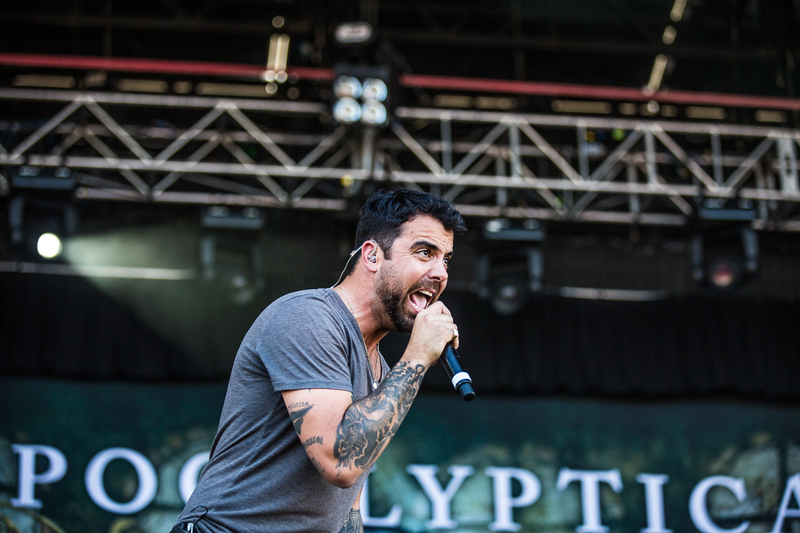 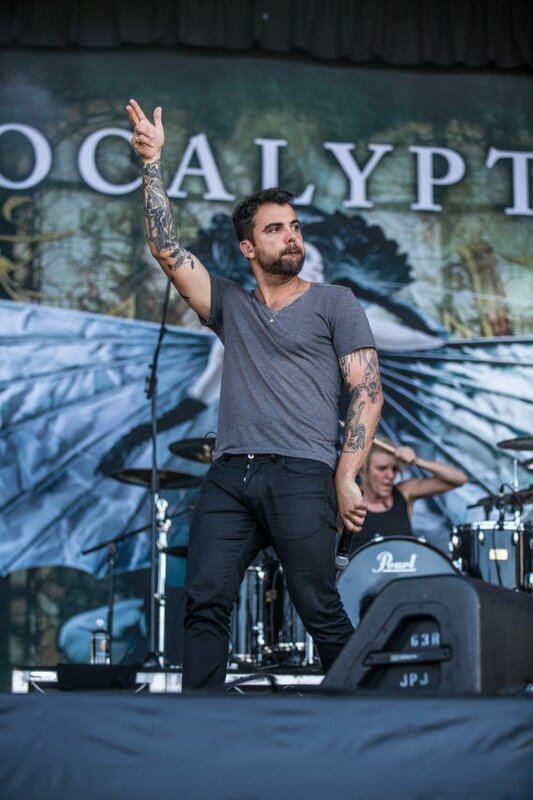 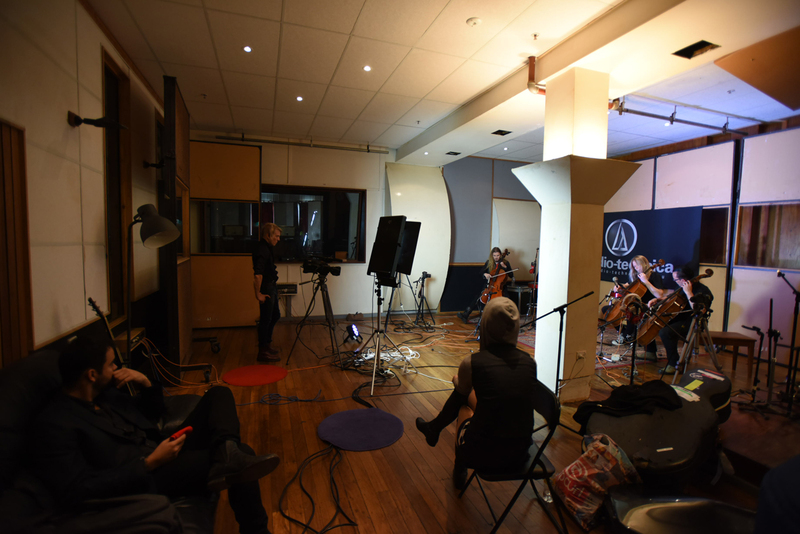 Stay tuned as we announce even more Soundwave acts who’ll be joining us for a special edition of Music Feeds LIVE. 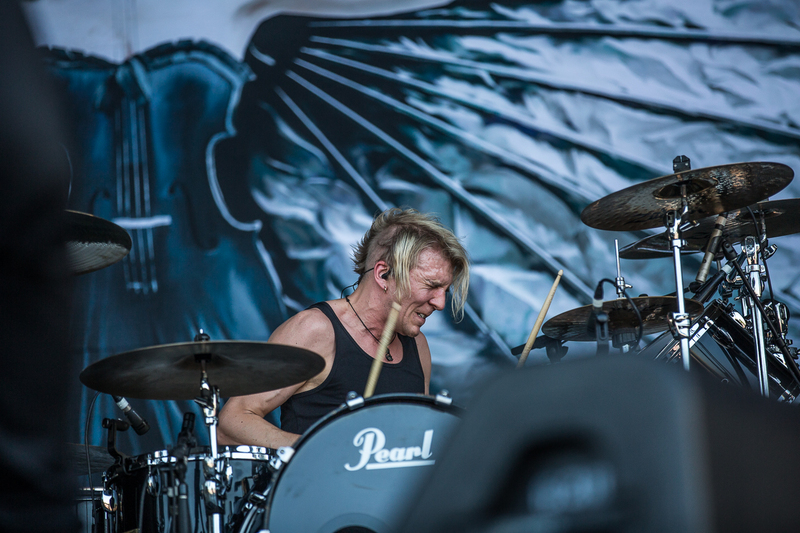 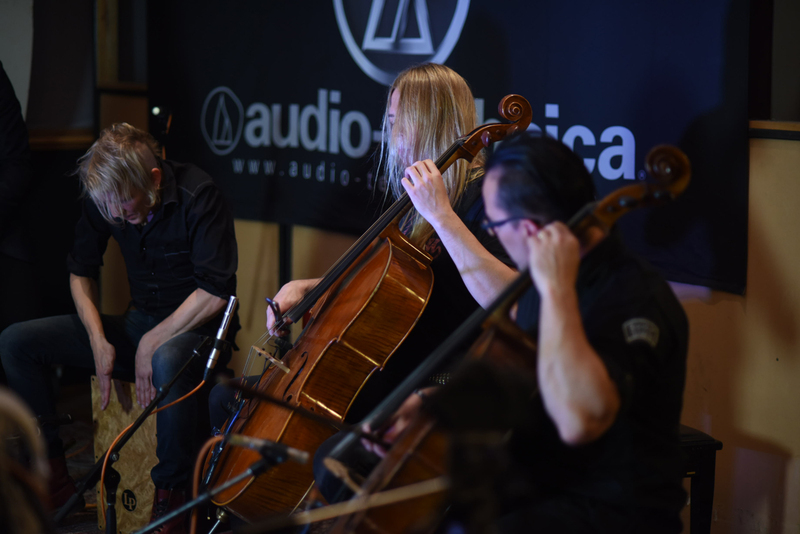 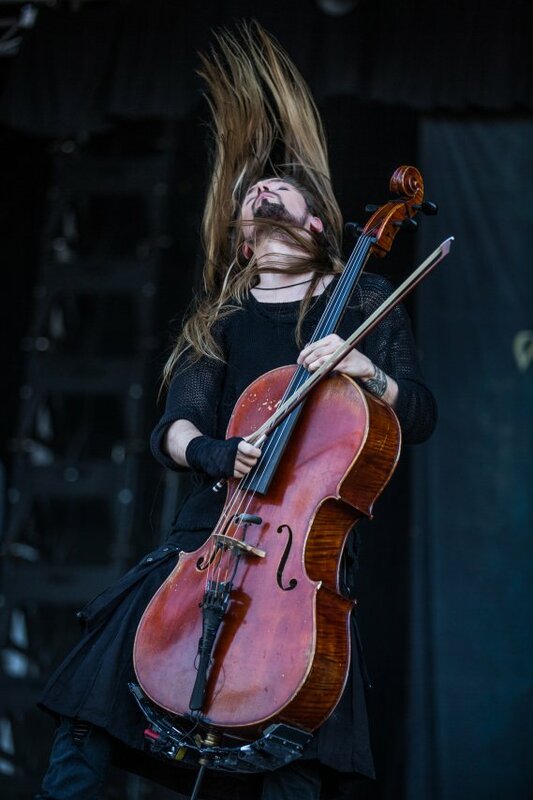 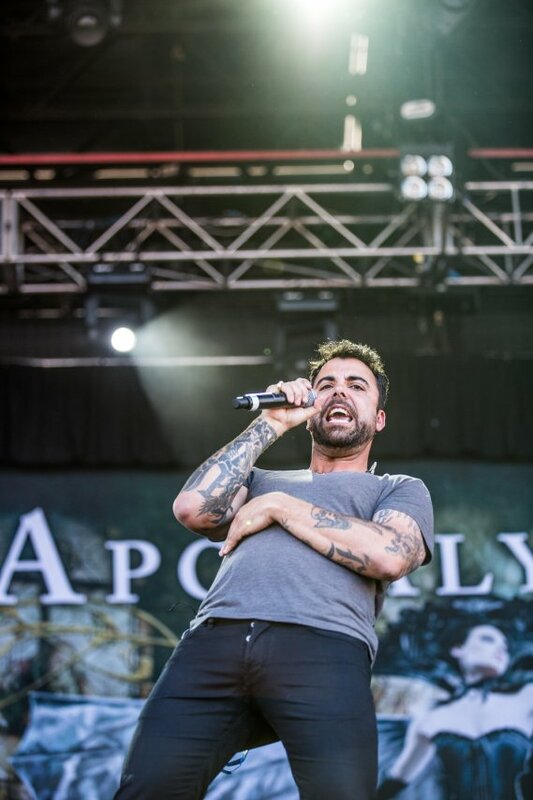 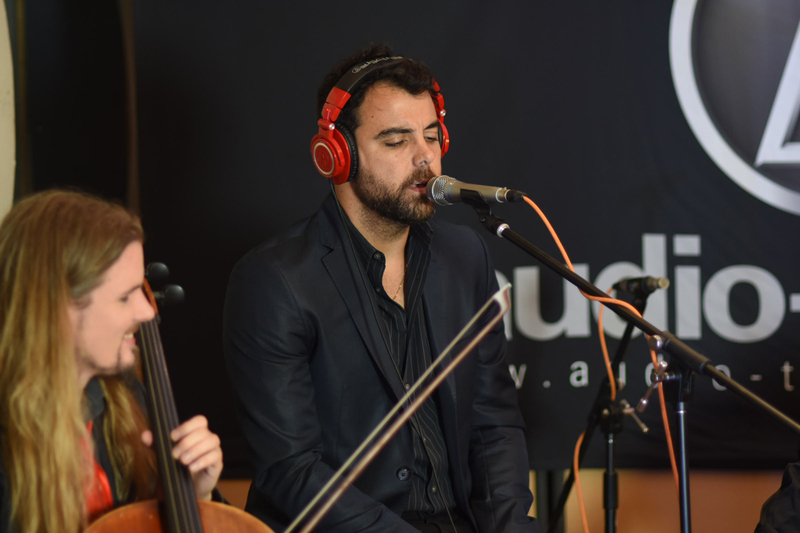 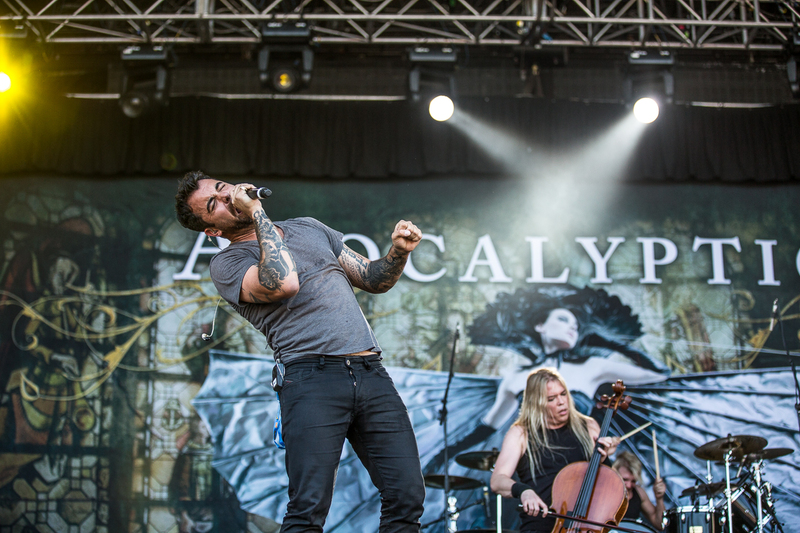 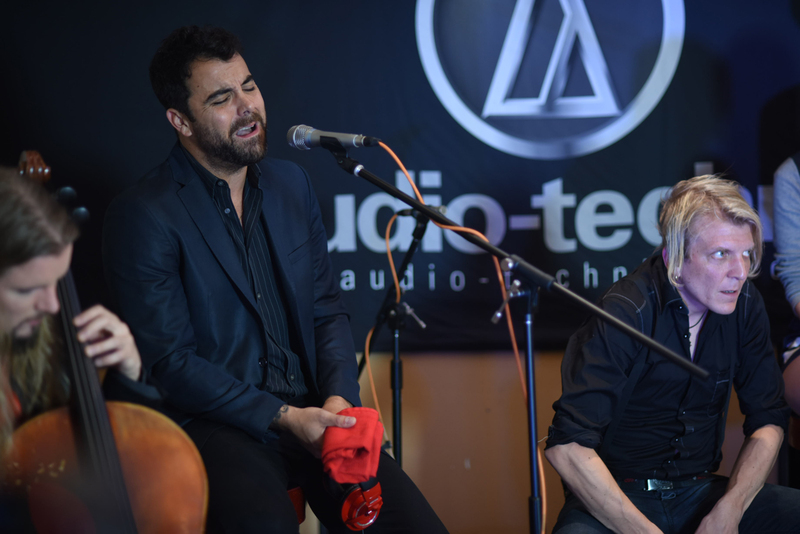 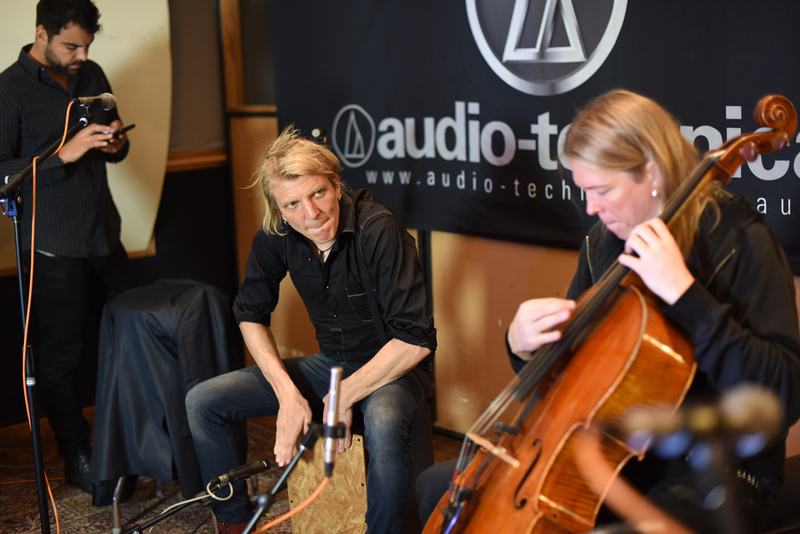 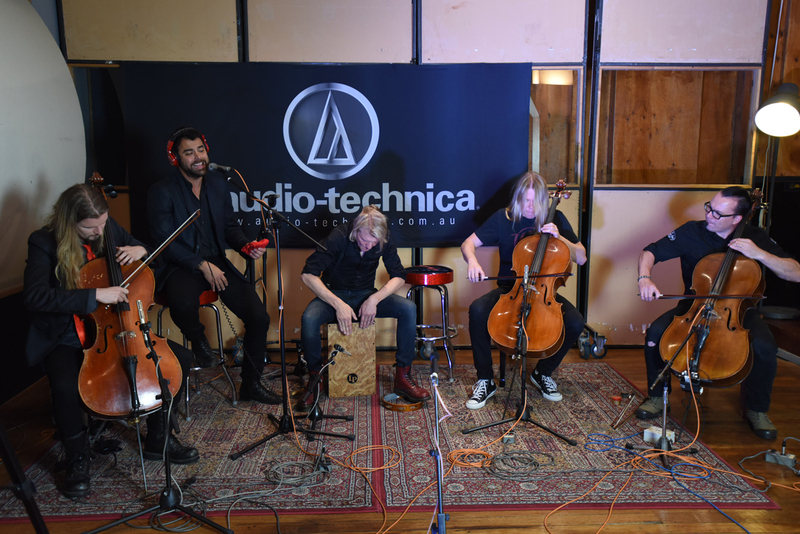 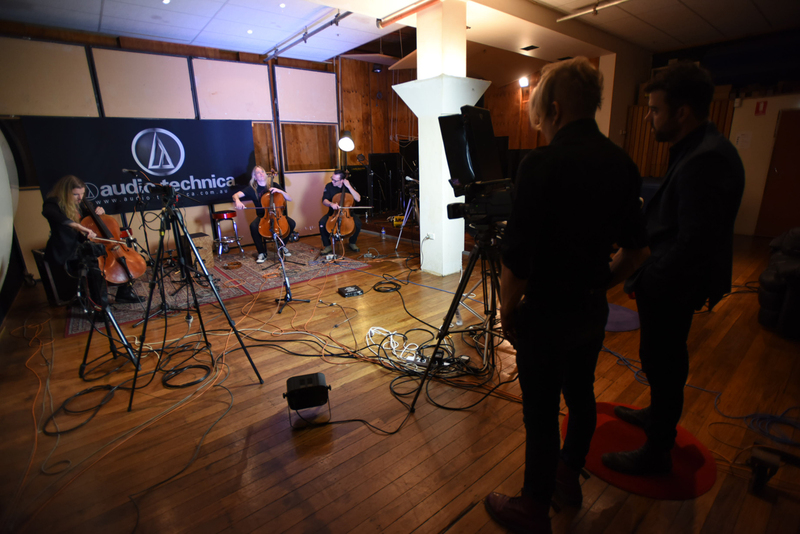 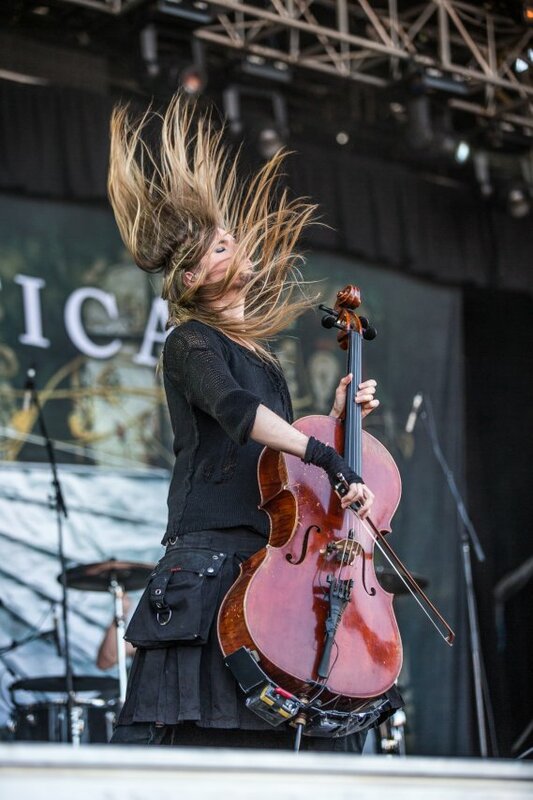 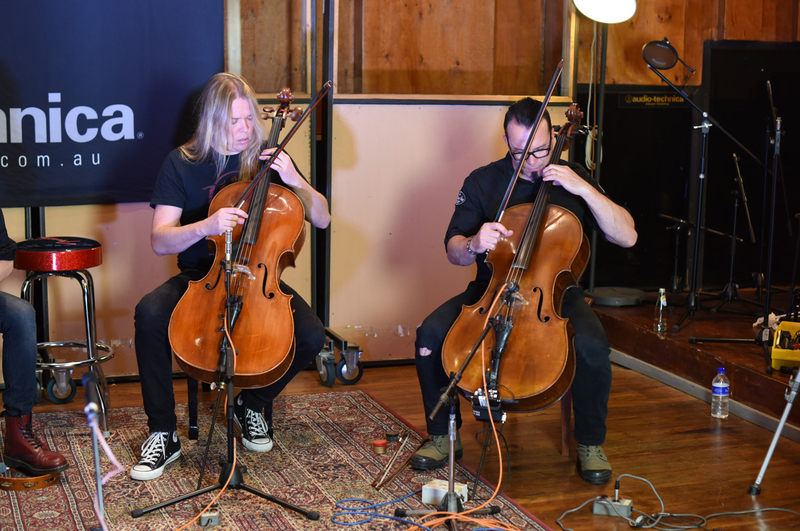 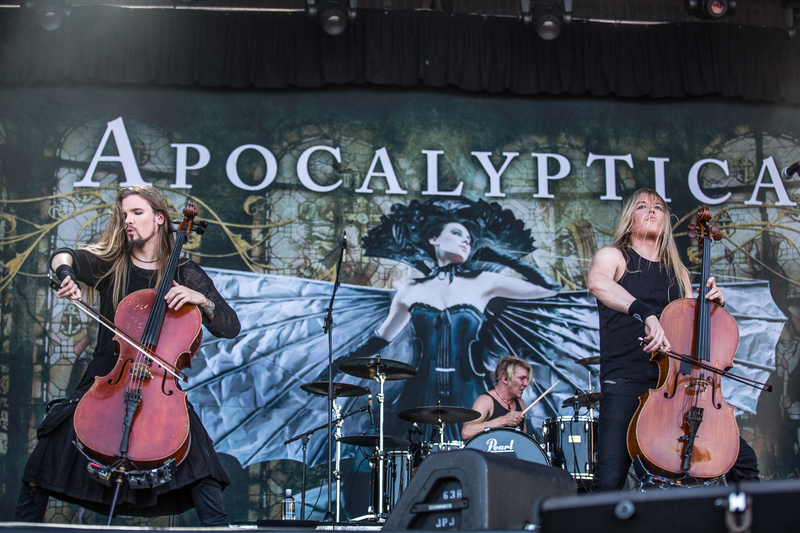 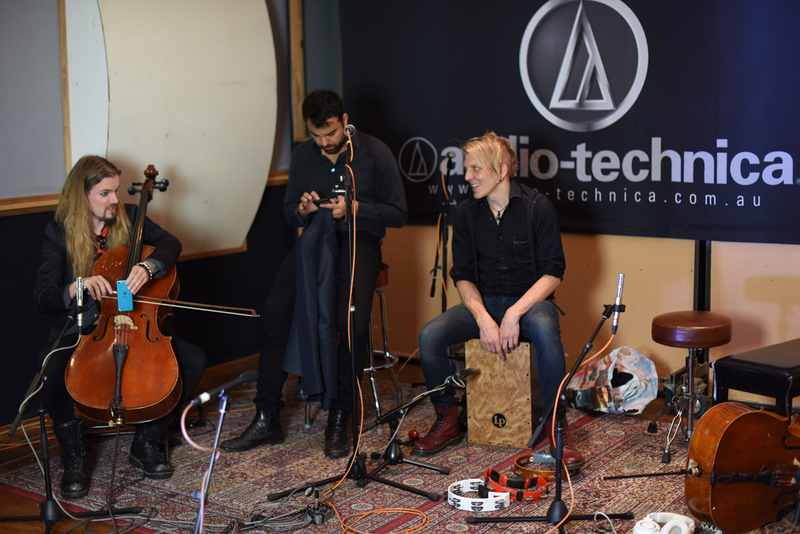 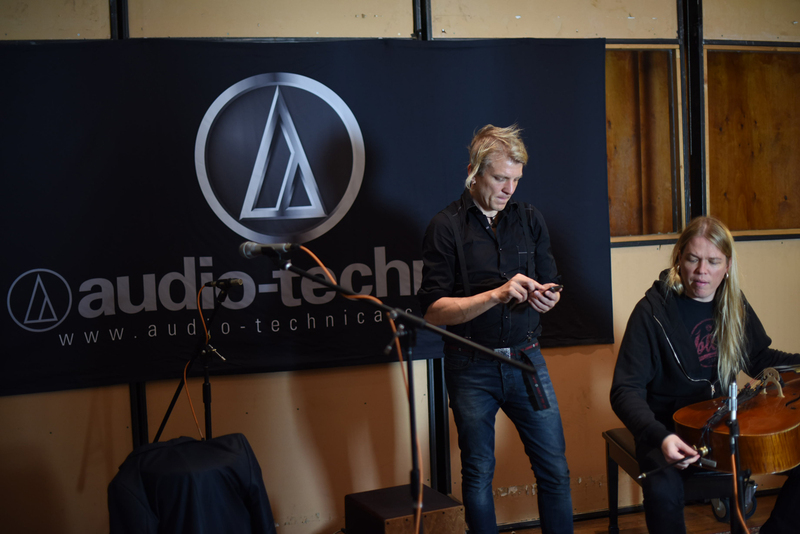 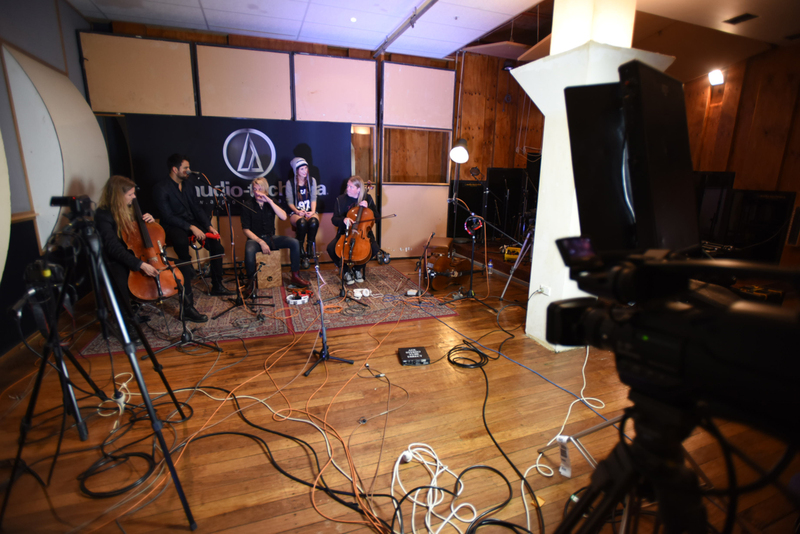 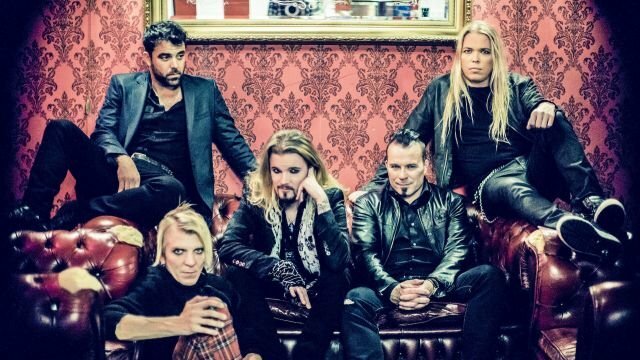 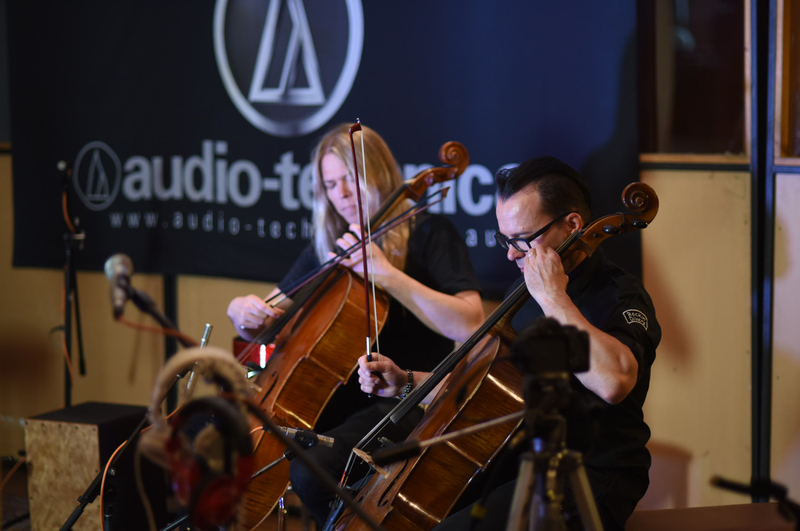 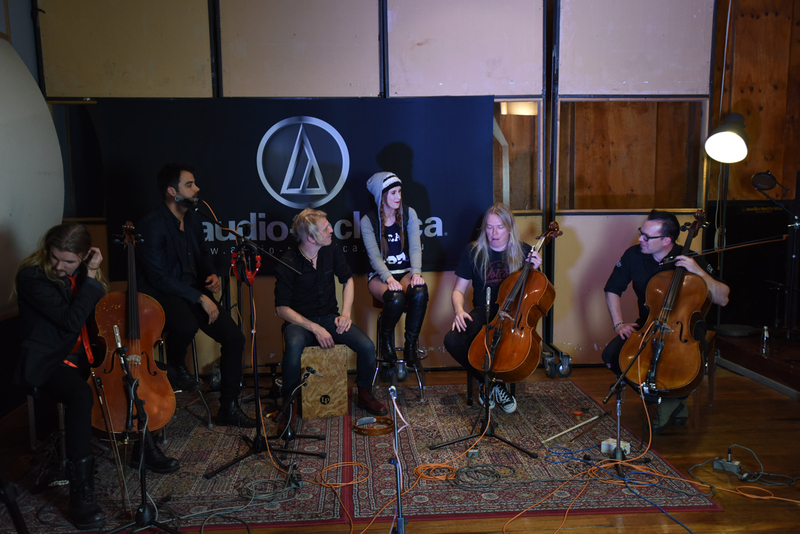 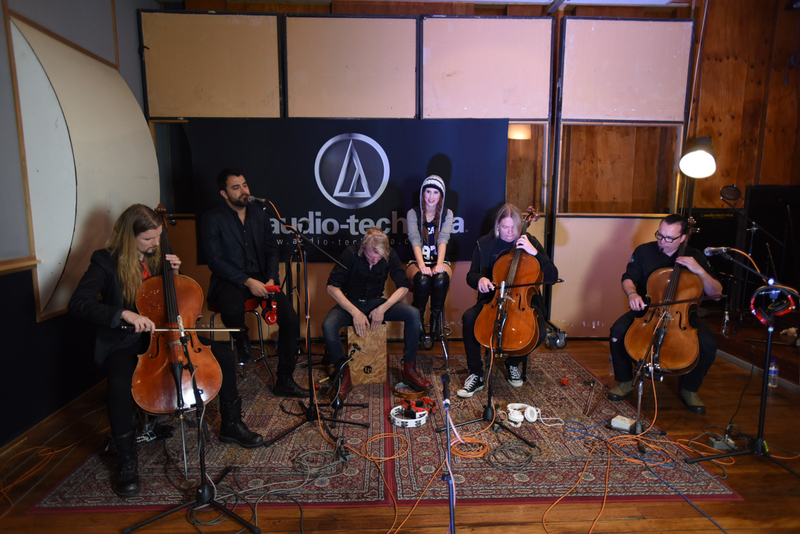 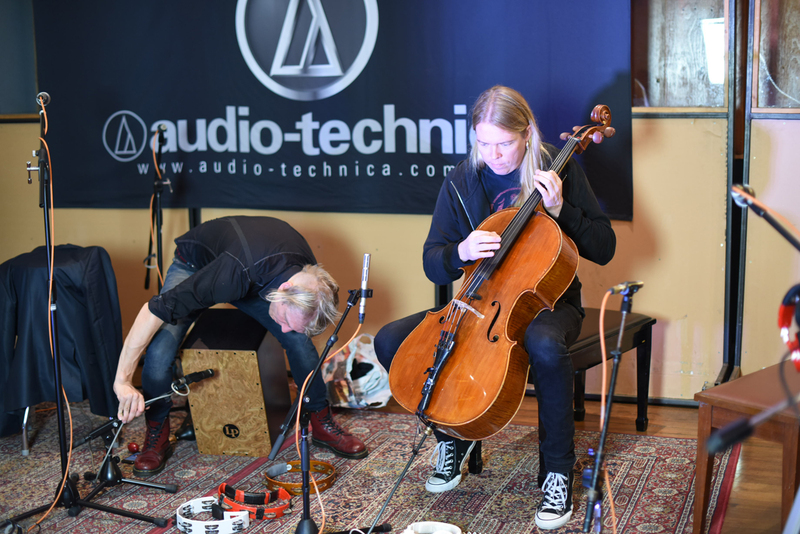 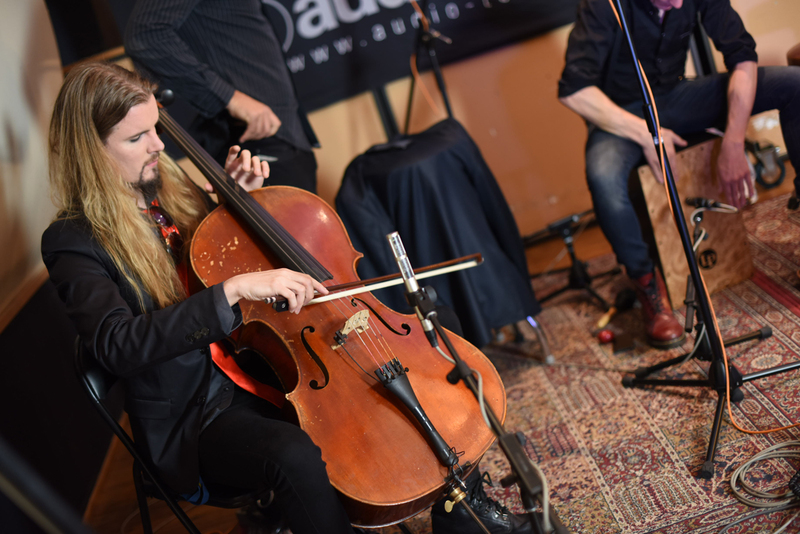 In the meantime, to experience the incredible talent that is Apocalyptica tune in right here from 1pm AEDT this Wednesday, 25th February, when the band perform live and streamed across the internet from Music Feeds Studio.